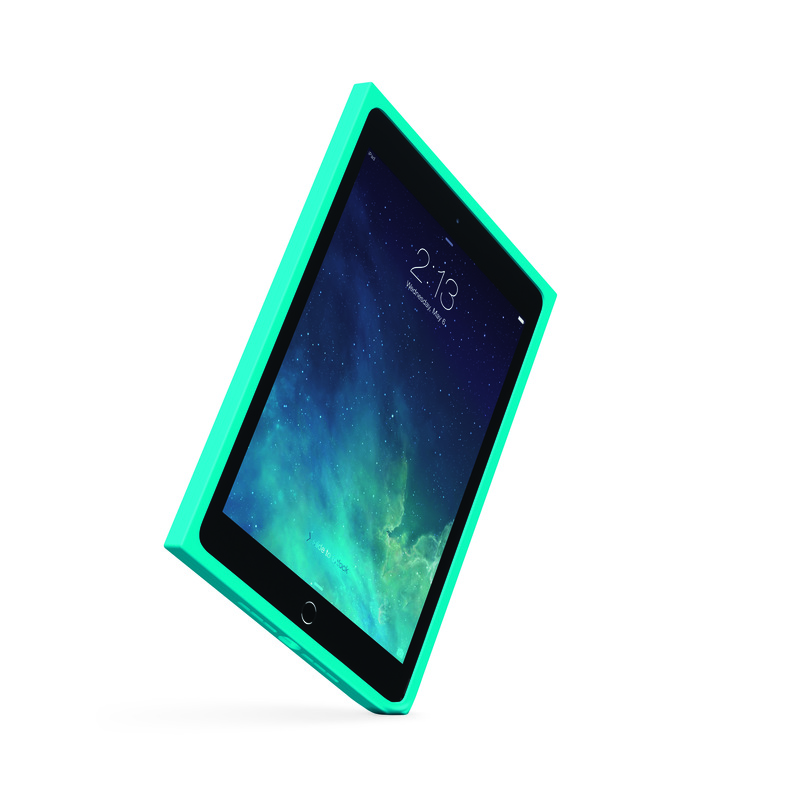 Logitech has rebranded as Logi and launched a range of cases to protect your iPad. Comprising the Logi BLOK Protective Shell, the Logi BLOK Protective Case and the Logi BLOK Protective Keyboard Case, the BLOK family features cushioned square corners designed to help protect your iPad from drops up to 1.8 meters high and onto surfaces as hard as concrete. The Logi BLOK Protective Shell for iPad Air 2 and all models of iPad mini is a protective shell with a screen protector that guards the screen from scratches. The shell has a simple design that is ultra-protective. The Logi BLOK Protective Shell is available in black, red/violet or teal/blue for a suggested retail price of £29.99. 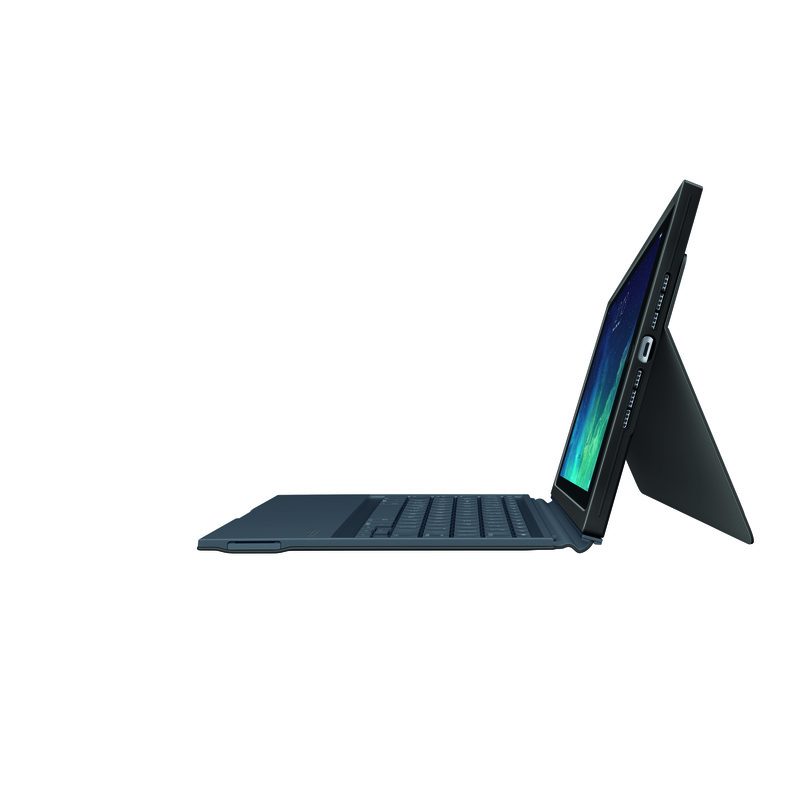 The Logi BLOK Protective Case for iPad Air 2 gives you the same drop protection as the protective shell, and adds an any-angle stand that firmly holds your iPad at any angle within a 50-degree range. The stand adjusts to provide a comfortable viewing angle for activities that require your eyes to be on the iPad and your hands free. When closed, the screen cover helps protect your iPad screen from direct impact. The Logi BLOK Protective Case is available in black, red/violet or teal/blue for a suggested retail price of £49.99. The Logi BLOK Protective Keyboard Case for iPad Air 2 is the all-in-one iPad case with four modes. Use it as a protective shell for reading or browsing the web. Kick back its any-angle stand for hands-free viewing. And when you need to type it offers a wireless, attachable or detachable keyboard that doubles as a screen cover. The keyboard features a dedicated row of iOS shortcut keys for comfortable typing. 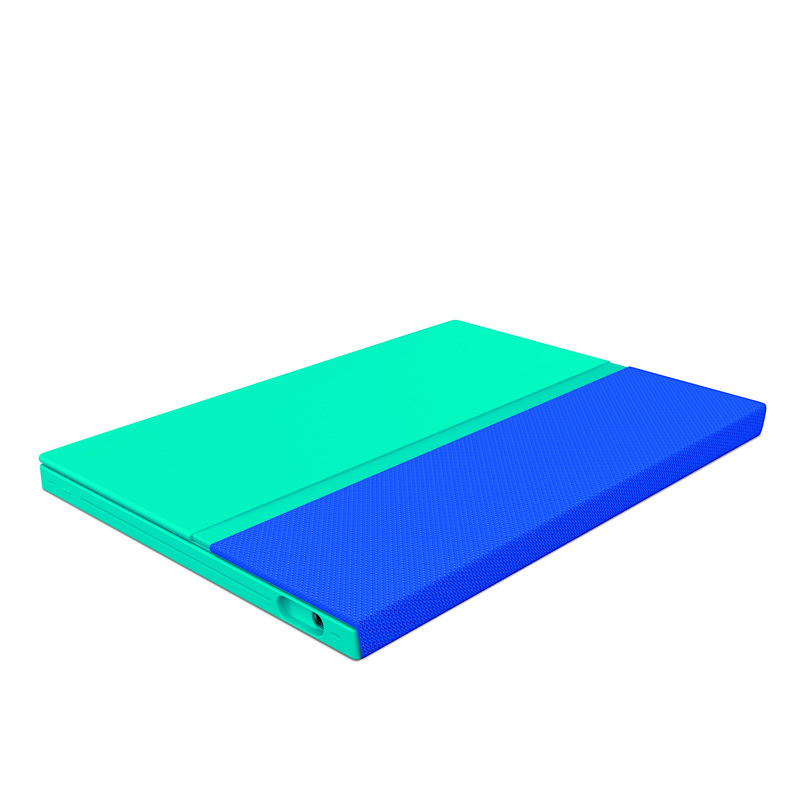 The Logi BLOK Protective Keyboard Case is available in black or teal/blue for a suggested retail price of £99.99. “The iPad is such a powerful device, but so many of us have dropped and damaged – or are afraid that we will drop and damage – the iPad so we typically don’t use it to its fullest potential,” said Michele Hermann, vice president of mobility at Logitech. Next articleSky to launch 4K box in a matter of weeks?